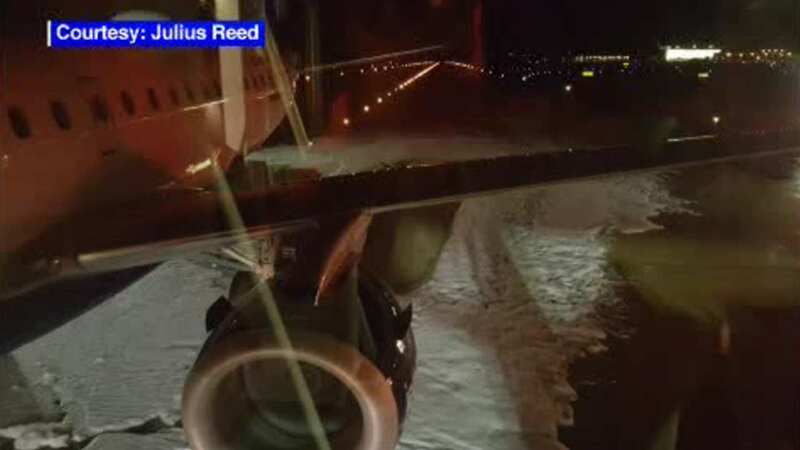 NEW YORK (WABC) -- A JetBlue flight en route to New York's JFK Airport may have hit a bird. The captain on the flight from Washington Dulles Airport to JFK reported the possible bird strike on Wednesday. The plane landed safely back in Washington just before 10 p.m.